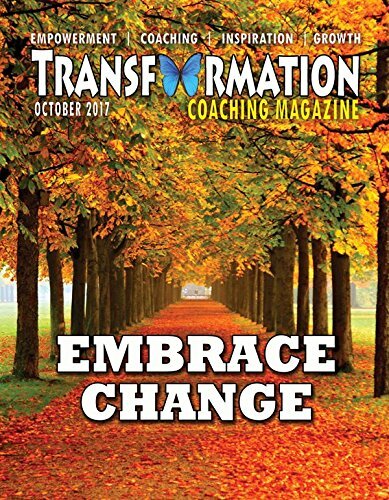 Transformation Magazine is designed to inspire and empower readers to improve their lives through inspiration, healthy living, and spirituality. Articles include topics such as: holistic living, healing, spiritual growth, inspirational stories, enlightenment, mindfulness, relationship advice, purpose driven life, letting go of ego, conscious living, healthy living, empowerment, self acceptance, angels, tips and tools, meditation, yoga, numerology, the awakening process, the shift, science, and psychology. 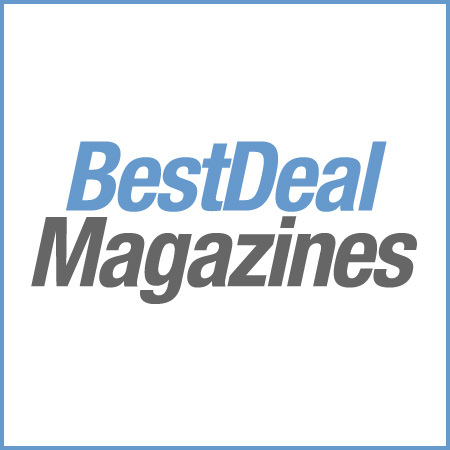 We have featured many internationally know authors, healers, and speakers from around the world, including several published by Hay House, such as Gregg Braden, Deborah King, Alan Cohen, Wayne Dyer, Doreen Virtue, and Dr. Frank Kinslow.